A few weeks back, during a discussion of practical magic on this journal, one of my readers commented enthusiastically that I really ought to write a book on natural magic. 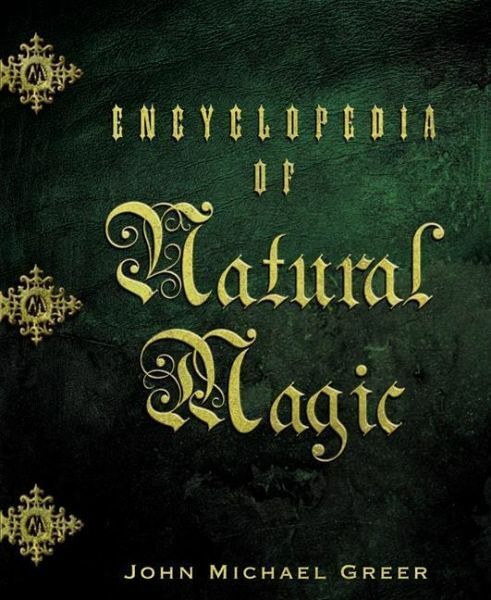 I ended up in the somewhat embarrassing situation of having to explain that, well, actually, I'd already published one: The Encyclopedia of Natural Magic, which first saw print back in 2000. I got the point, which is that I've been lackadaisical in letting my readers know about my backlist, and went to the ever-obliging marketing department at Llewellyn, where much of my backlist has its home. They promptly arranged to put one of my books each month on a 20%-off sale. This month, not by accident, it's The Encyclopedia of Natural Magic. Here's the deal. 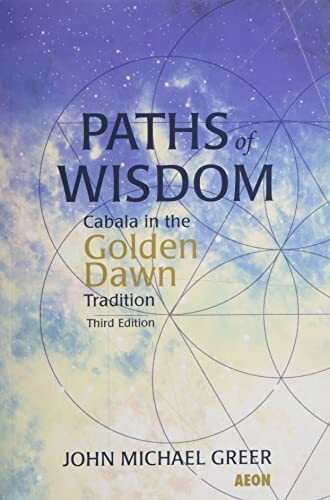 If you don't have a copy of this book, and want one, you can go to the Llewellyn website, order a copy, and enter the discount code JMG0618 at checkout. That's all it takes. It's only good until June 30, though, after which a different book of mine gets the discount. Questions about The Encyclopedia of Natural Magic -- or, for that matter, any of my books? Ask away.